Earlier this week, the government published the design for the UKCA marking, which would replace the CE marking for certain products if the UK leaves the EU without a deal. 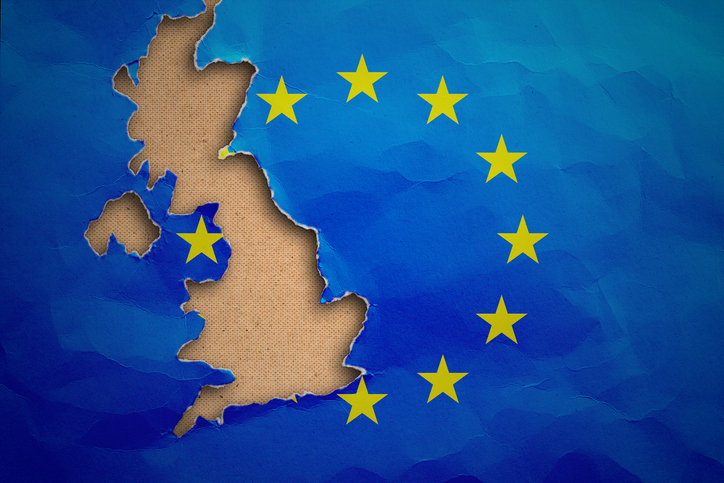 Last month, the MHRA published updated guidance on the regulation of medicines, medical devices and clinical trials in a no-deal Brexit scenario. ABHI technical and regulatory director, Phil Brown, told MobiHealthNews the trade association welcomed the MHRA guidance and the “government's ambition to maintain regulatory alignment on day one”.